LONDON — British Olympic chiefs have clamped down on a bit of guerrilla marketing that saw the country’s athletes sporting stylish — but non-sponsor-brand — headphones at the games. 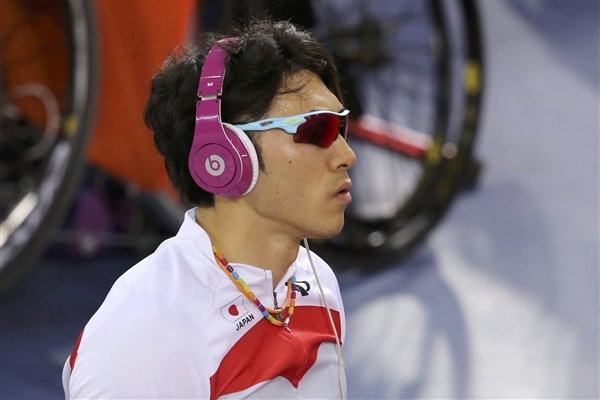 Many athletes use headphones to help keep focused before competitions and several have been photographed wearing the Beats by Dr. Dre brand. Diver Tom Daley was seen on television wearing them before competing Monday and soccer player Jack Butland tweeted his support for the brand. Beats by Dr. Dre: What’s the Hype? Around 50 press/media outlets filed into the marble corridors of GILT at The New York Palace Hotel yesterday afternoon for a special presentation – the introduction of the first Artist Line, Heartbeats by Lady Gaga, for Beats by Dr. Dre audio accessories label. Hosted by Monster‘s own MC Sincere, the event kicked off with “Head Monster” Noel Lee dashing to the stage on his Segway. 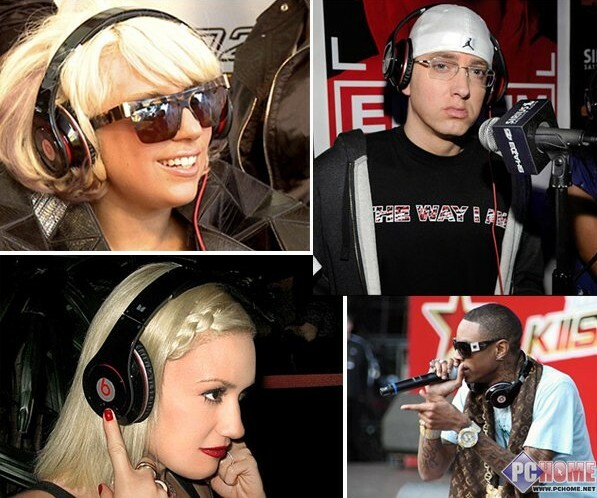 The founder of Monster Cable went on showcasing the popularity and growth of Beats by Dr. Dre headphones. Since its launch in 2008, the stylish yet technically packed headphones have permeated thorough the music industry and beyond. Showcased in music videos, gadget blogs, DJ booth, and most importantly, on the streets. Next to be on stage was Interscope Geffen A&M Chairman, Jimmy Iovine. Before he co-founded Interscope, Iovine engineered and produced records for the likes of John Lennon, Bruce Springsteen, U2, Tom Petty, and more… Known for his acute ability to “hear” talent, it was Iovine who gave Dr. Dre a demo tape by a Detroit native named Marshall Mathers, later became the best-selling artist Eminem. And like any sound engineer, Iovine stipulated the Beats headphones weren’t designed by technicians like most audio electronics. Instead, the headphones were built around the desires of true audiophiles, recording artists, and music producers. Hence, Beat’s superiority over its peers on the marketplace.